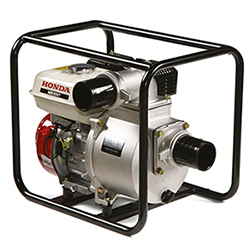 Official UK Honda Distributor; Petrol Generators, 2/3 Inch Water Pumps & Power Carriers. 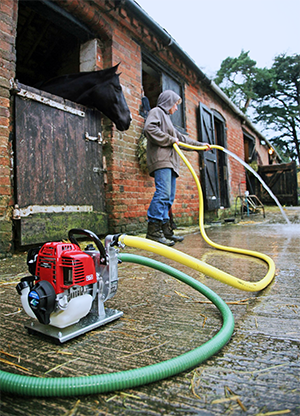 Honda Power products are universally recognised, whether it be for domestic or professional usage. 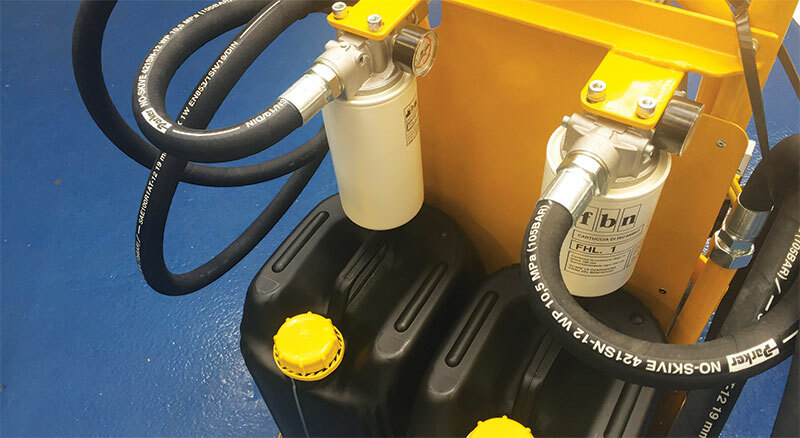 Tidyco became a distributor for Honda in 1995, starting out with Generators we quickly increased our product range to include Water Pumps and Power Carriers. 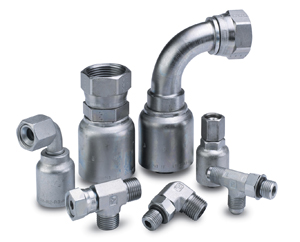 We believe in offering great prices on all of our Honda products, as well as service kits and accessories to ensure you are able to run smoothly throughout your application. 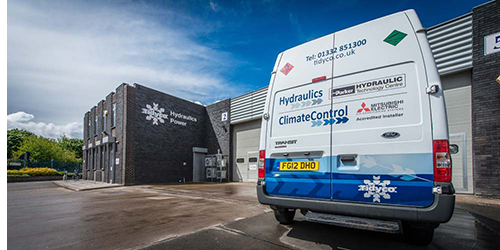 We have a team of technical experts who are able to assist you with chosing your Honda product, our team know the ins and outs of every Generator, Pump and Carrier to ensure you get the correct item for your application, whatever it may be. 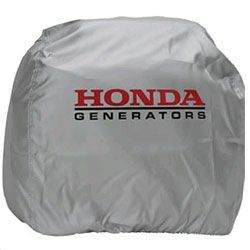 Honda generators are among the cleanest and most efficient portable power units available. Available in a range of sizes & specifications, these petrol powered generators are built to last. 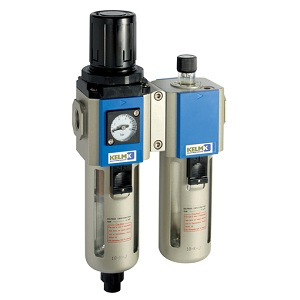 From small portable pumps to large trash pumps, Honda has a range designed for a variety of uses. Perfect for the user who requires efficient, quiet operation and that all-important Honda 4-stroke dependability. 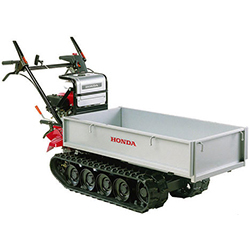 The Honda Power Carrier is Durable, designed to carry Heavy Loads across Rough Terrain and Landscape. The Honda Power Carrier is designed to negotiate doorways with ease. 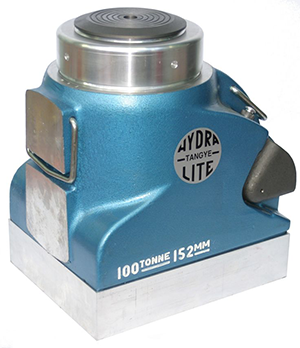 This Model is without a Load Bed. 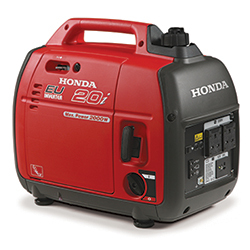 We stock a huge range of accessories to help you get started with your new Honda Generator. 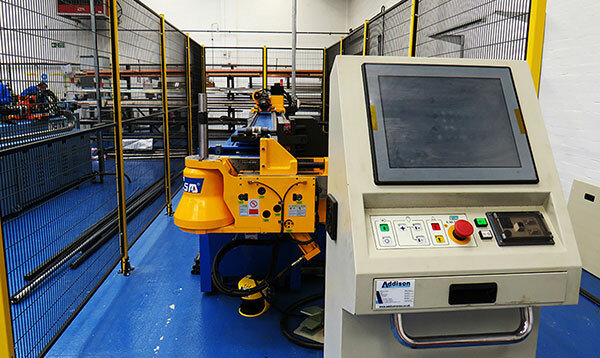 Our range includes complete service kits which are built to get you either up and running fast or to bring an old generator back to life.